Video and Audio are one of the 9 basic features. We (publishers and designers) should use them reasonably and never overuse them, because multimedia is not only a powerful tool but also it can be a very annoying thing for readers. There are 2 well-known symbols for video: . It’s hard to misunderstand the meaning of these symbols and I always use them. Examples from existing digital magazines. Sometimes (really rarely) we can see this symbol or a combination of text + symbol, or just text. I searched through digital magazines and noticed that this symbol is the most popular (I think 80 %). But there is still a choice: , I even found this interesting icon . I wrote a post called 9 Annoying Things in Digital Magazines. One of these items concerned multimedia. How to avoid mistakes and annoying your readers? 1. Pay attention to the settings. There are screenshots of Adobe Indesign CS6 and Mag+ plugin for InDesign. I think these videos / audio settings are the standard for all digital publishing tools. I’d like to draw your attention to the “auto play“option. I wouldn’t recommend using this option (even if you have the best video, don’t force you reader to watch it). 2. Notify and give readers the option to play the video (or not). 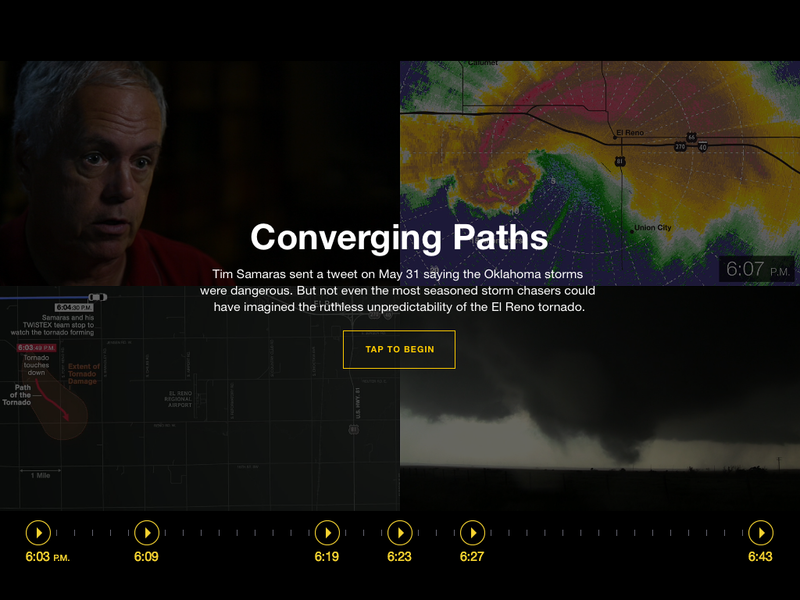 This is a screenshot of a National Geographic iPad edition. I like the solution they have found. They show readers a full screen video frame, a brief description and “tap to begin” button. Why shouldn’t you use an auto play option? This question concerns UX and readability. Some years ago, lots of web pages “auto played” background sounds (it was a user’s nightmare). And now we can see the same widespread UX-mistake in editorial design. Readers usually don’t expect any sounds (especially loud sounds). It can be an unpleasant surprise if your tablet suddenly starts playing music in the wrong place. (A few months ago I was reading a magazine on the tram and suddenly a horror movie trailer started playing. The lady in front of me was terrified – a bad user experience).